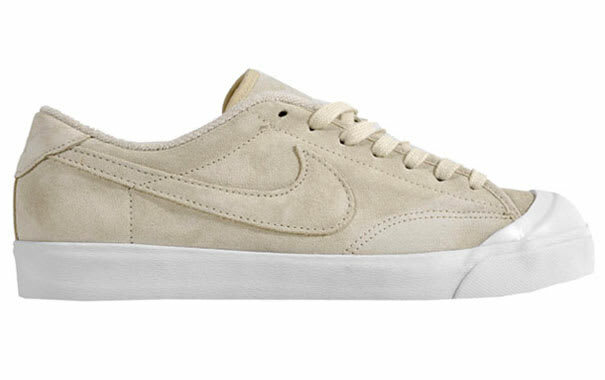 We've seen a lot of Nike All Courts lately and almost as many sneakers using the khaki colorway. Since we've been feeling both, it comes as no surprise that we this sneaker tops the list. Consider it cosigned.